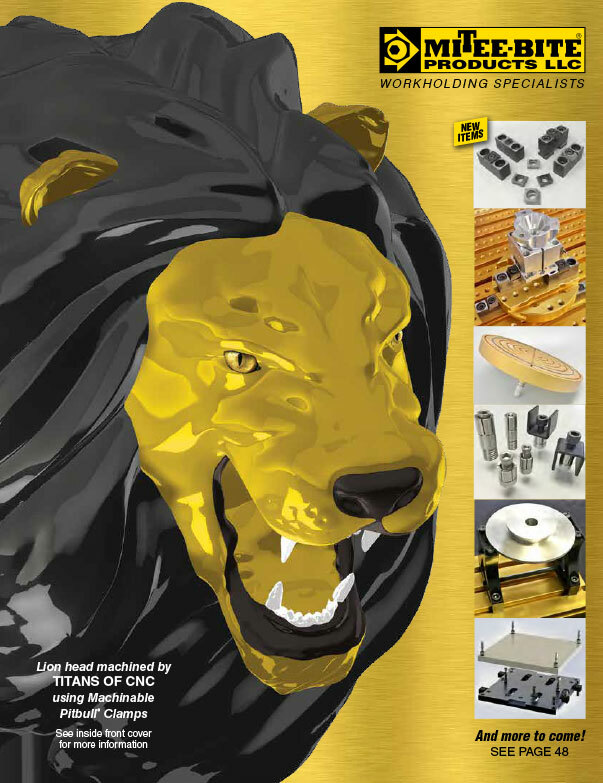 Collet Wrenches | Mitee-Bite Products LLC. The MITEE-BITE Collet Wrench simplifies insertion and removal of collets in the spindle nose on CNC lathes. 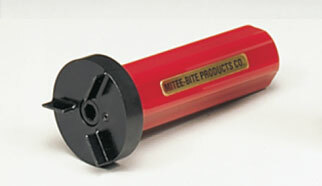 The MITEE-BITE Collet Wrench is manufactured with a steel head and fins for greater strength and durability. The bright red handle makes it easy to locate and is designed to be comfortable to the hand. The Collet Wrenches are available for 5C, 16C and 3J collets.